iTunes in the Cloud - Browse and play your purchased iTunes music directly from iCloud. Bluetooth keyboard - Use your Apple Wireless Keyboard to control your Apple TV. See this article for more information. 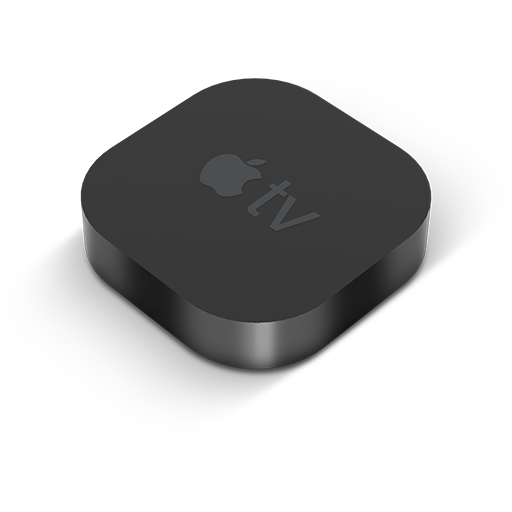 AirPlay audio for videos - Send stereo audio from movies, TV shows, and other videos on Apple TV to AirPlay-enabled speakers and devices (including AirPort Express and other Apple TVs).